Tickets are 60.00 plus applicable service fees (2.00 per ticket for Paypal fees) and .50 'handling' fee per order. 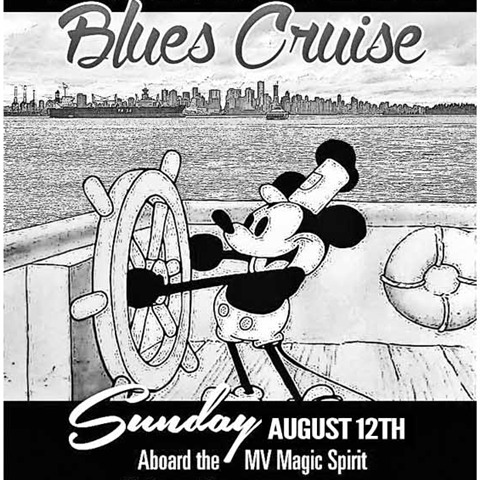 Tickets purchased after July 16 are $70.00 plus service fees (2.00 per ticket for Paypal fees) and .50 'handling' fee per order. 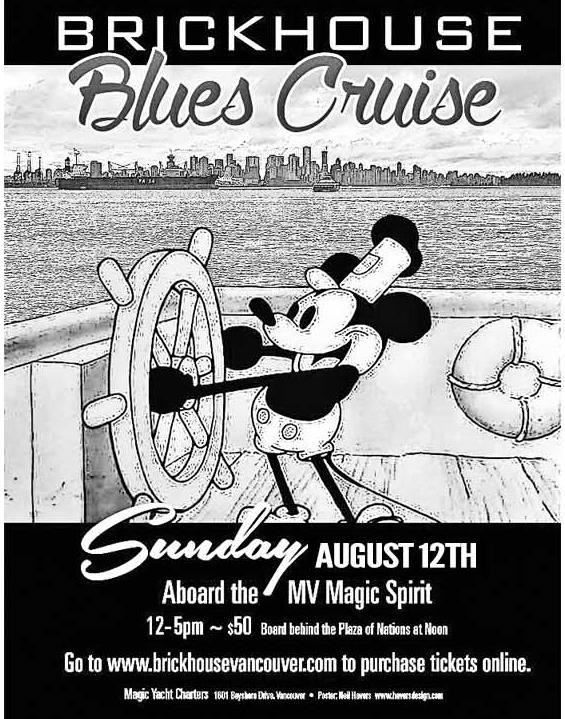 SUNDAY AUGUST 11, 2019 ABOARD THE MV MAGIC SPIRIT 12-5 PM IMPORTANT: MAGIC SPIRIT CHARTERS HAS MOVED TO THE WESTIN BAYSHORE MARINA~~~ there's lots of parking nearby, both in the lot off of Bayshore Drive and at the bottom of Denman St.